How cool is this story? Long before food trucks ever became the popular mobile eateries they are today, this '55 Chevy started its life as a Red Cross emergency response vehicle providing meals in times of crisis. 60+ years later its still providing meals. Although, its safe to say, the food being served now is much more delicious and sophisticated than the Red Cross ever provided. And luckily for its patrons, their meals are being prepared in a fully-restored, state-of-the art, mobile masterpiece. Not dad's ol' farm truck anymore! Sometimes when we lose a loved one, the best way to honor and memorialize them is through something that makes us feel connected to them still. 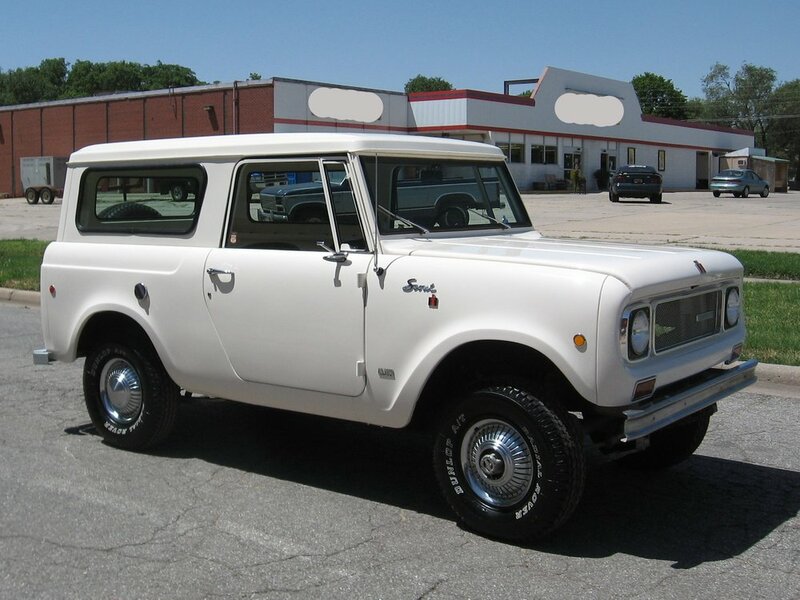 This restoration is a son's loving tribute to his father, and we were honored to be able to resurrect this ol' truck to a better-than-new condition. While we hope that there are many new memories to be made, we also hope that its hauling hay days are over. No more chores on the farm for this former workhorse. It's time to enjoy a pampered retirement! Often, its hard for us car guys and gals to think of a vehicle from the 1980's as being a classic or antique. It might have something to do with us not wanting to admit that we ourselves could be considered antiques! But in the automotive community, what defines a classic vehicle is one that is 25 years or older. 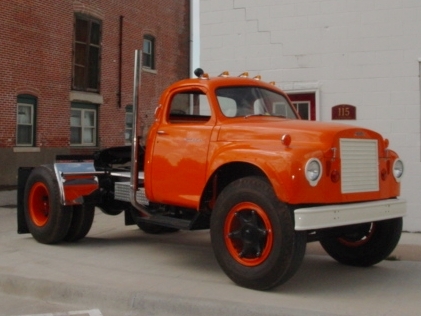 This truck certainly qualifies, and thus a full, frame-off restoration was performed to it. 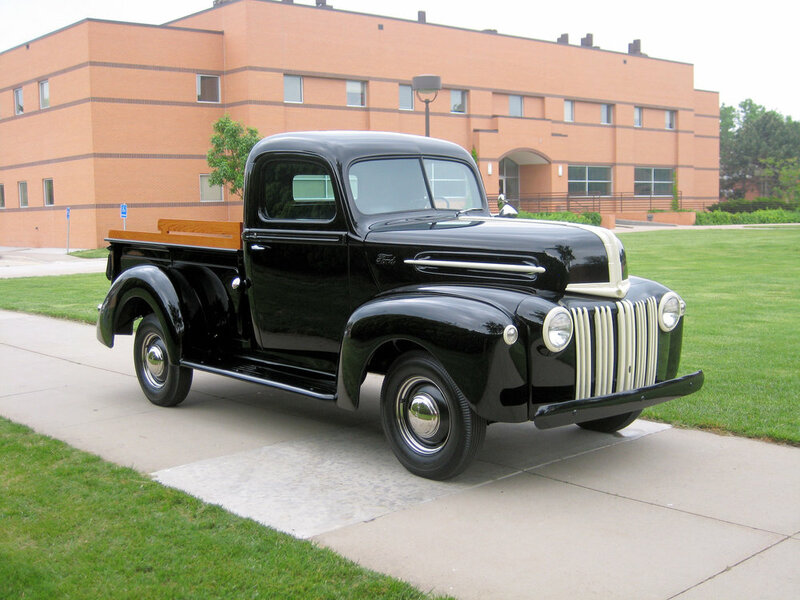 Not to toot our own horn, but its simply a stunning example of Chevrolet's timeless and classic C/K truck series.